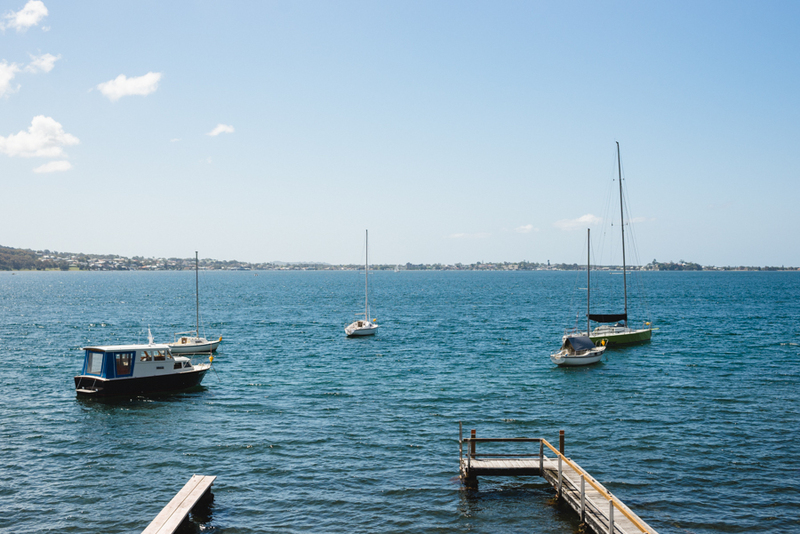 Mark and Victoria were married at Awaba House, on the majestic Lake Macquarie. I have known Mark since we were teenagers and even though I have only known Tori for a short time, it feels like we have been friends forever. After we sat on my couch many months ago discussing their wedding plans I had absolutley no doubt that it was going to be an amazing day and it lived up to every expectation that I had; it was perfect in every single way. Mark and Tori truly do compliment each other and after photographing their wedding I have no doubts the love they share is something special. The boys got ready in Coal Point, while the girls got ready in Tori’s family home in Brunkerville at the foot of the Watagan Mountains. Tori wears a gown she designed herself and what an awesome job she did. This wedding gets a massive thumbs up from me…Congratulations Mr and Mrs Takuira! !